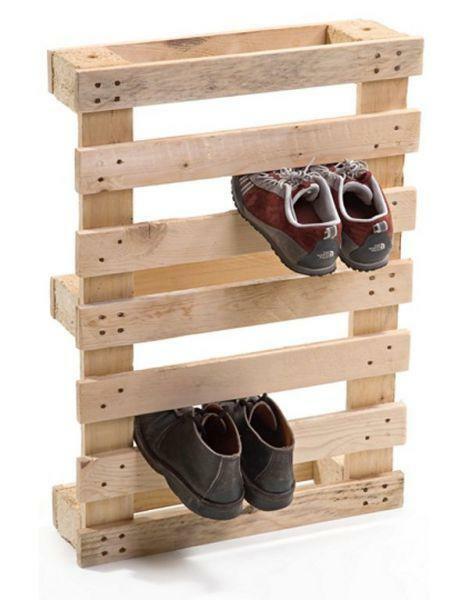 Making shelves and storage racks is a great DIY idea which allows to reuse and recycle salvaged wood pallets, create unique and convenient storage spaces for decorating your home in eco style and save money on buying new home furnishings. 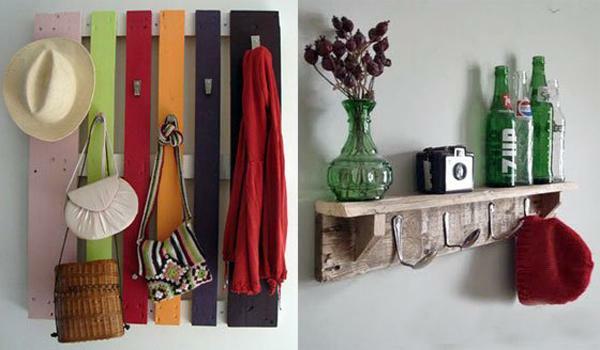 Lushome shares a collection of simple and interesting DIY projects that turn wooden pallets into stylish wall shelves, racks and storage cabinets. 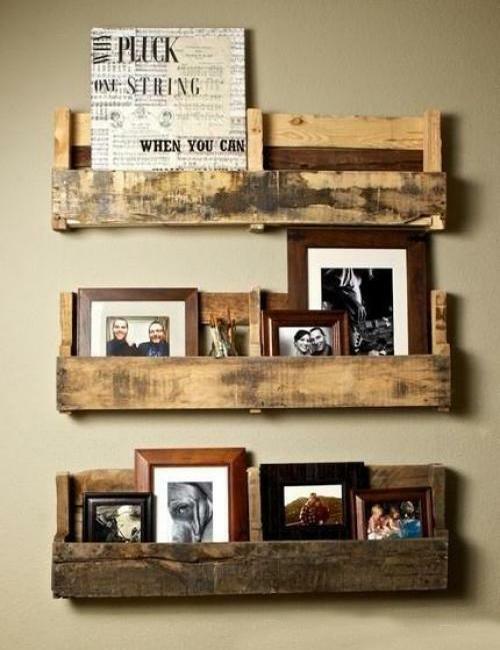 Creative ways to reuse and recycle salvaged wood allow to design something truly different and exciting for your home decorating or make extra money by selling your unique storage furniture pieces. 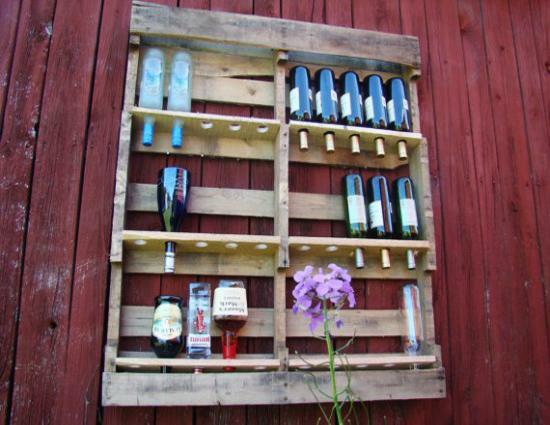 It is surprising how many old wooden pallets you can come across and how many great DIY ideas you can enjoy while recycling salvaged wood pieces. 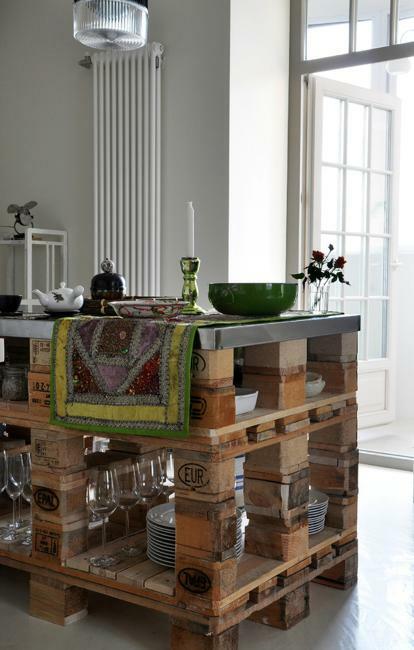 Used wood pallets provide plenty of scope for decorative purposes and furniture design in rustic style. 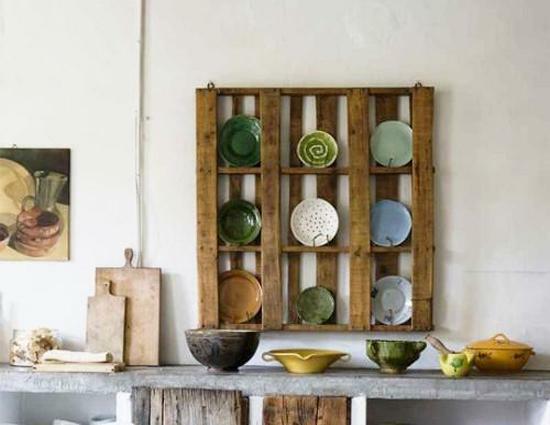 Paint and stains can add beautiful color to rustic texture and turn simple handmade storage pieces into gorgeous centerpieces for your home decorating. 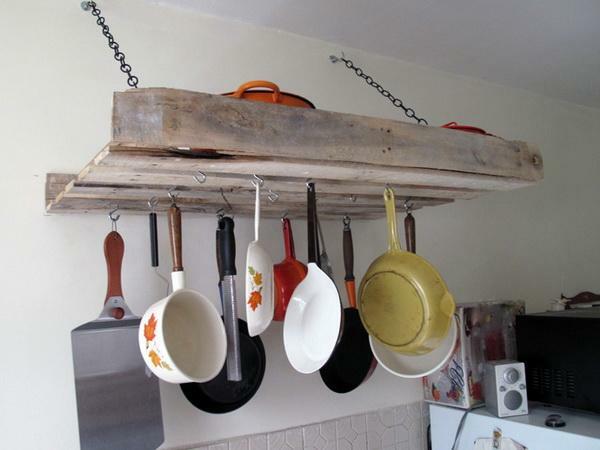 Simple DIY projects are enjoyable while bringing functional designs into your home. 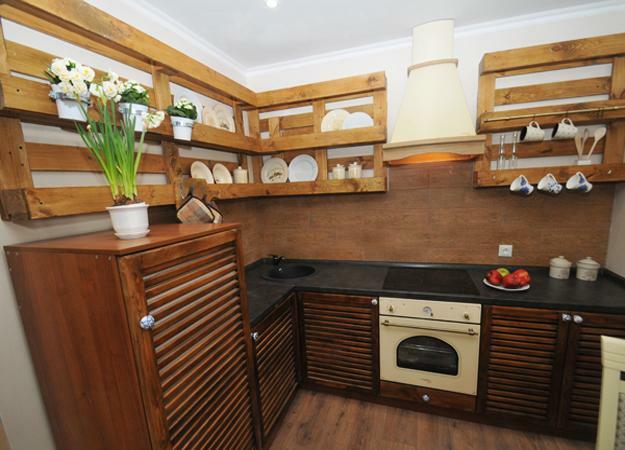 And an added bonus with a wheeled storage furniture is it is easy enough to move cabinets and shelving units around to change your interior decorating or outdoor home decor. 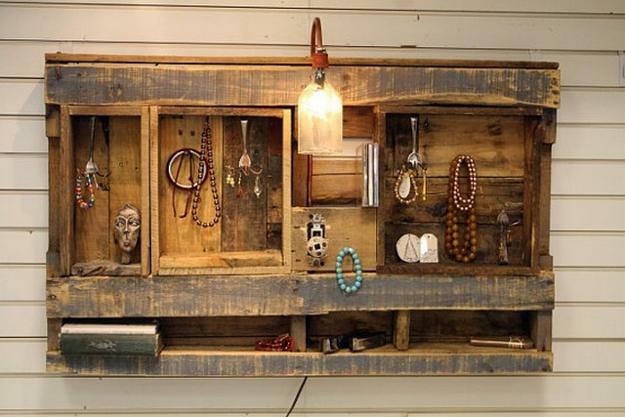 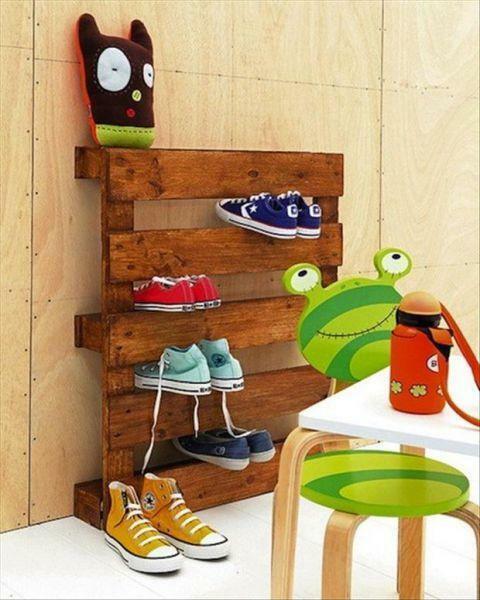 Shelves made with salvaged wood pallets can look like a piece of art. 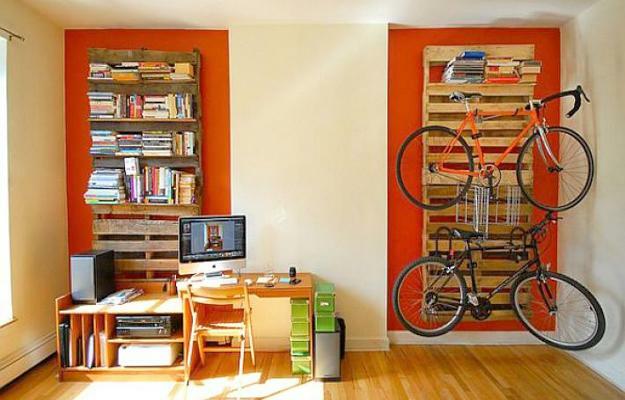 Racks and wall panels can create spectacular focal points for your living spaces. 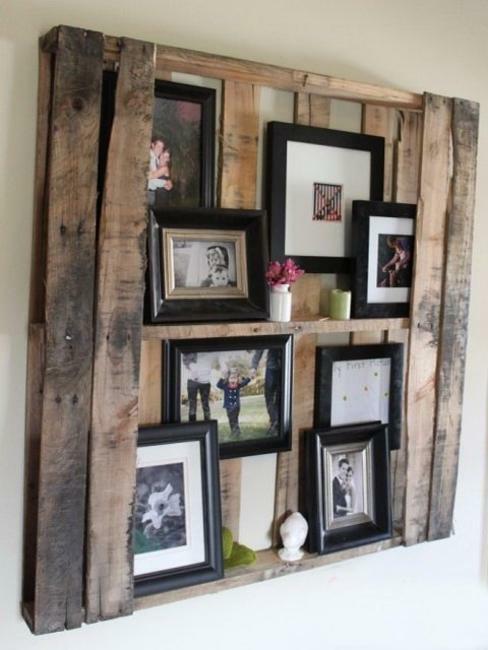 Salvaged wood pallets have amazing texture and a sculptural quality which improve any home decorating when set against a different materials. 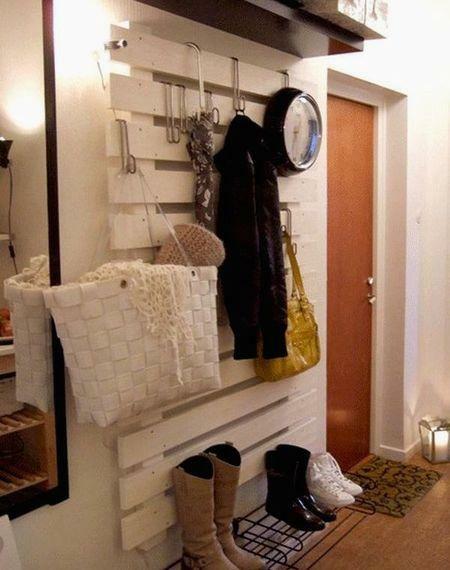 Storage furniture, wall shelves, racks and cabinets look old-fashioned and modern at the same time. 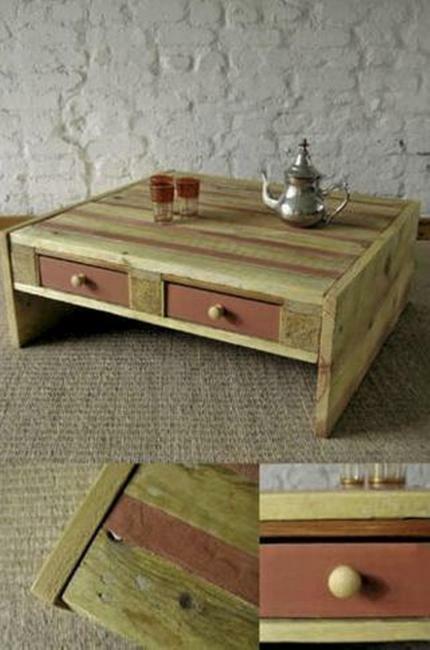 Salvaged wood create harmonious combinations with old room furniture and add stunning contrasts to modern furniture and decor. 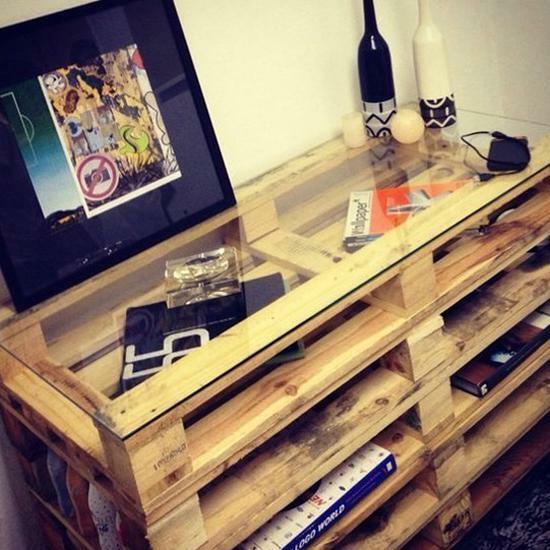 When it comes to creative and cheap DIY ideas and innovative ways to reuse and recycle salvaged wood pallets for storage furniture you are only limited by your imagination. 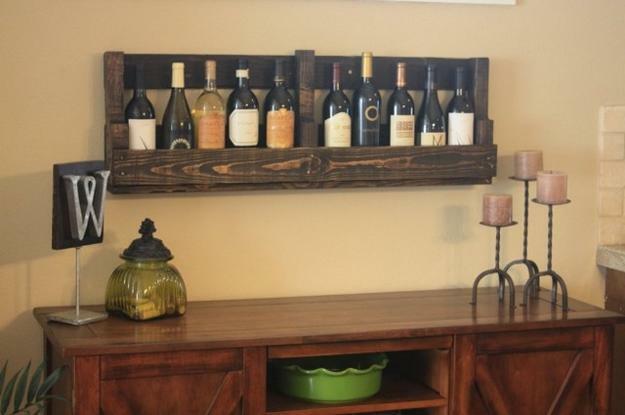 Reclaimed wood and salvage wood pieces are fantastic materials that can blend history with new design, bringing more interest and meaning into your home decorating. 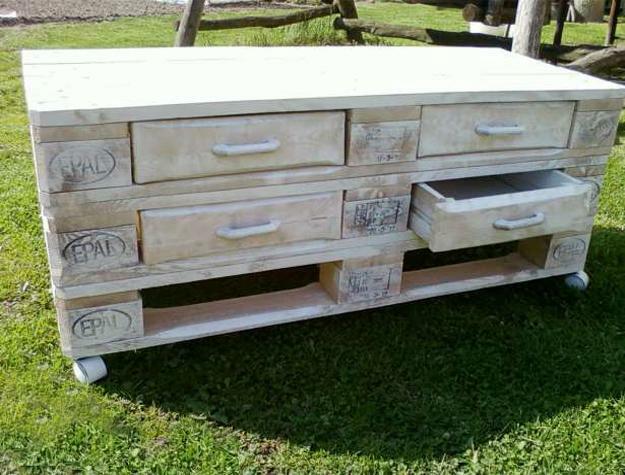 Salvaged wood palettes can be turned into beautiful storage furniture items that give character to interior decorating and make strong statement in outdoor rooms. 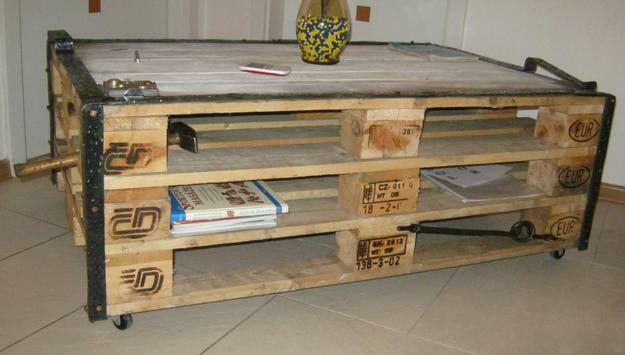 If you have a DIY furniture design project in mind, particularly if you want to reuse and recycle wooden pallets, enjoy this collection of handmade furniture. 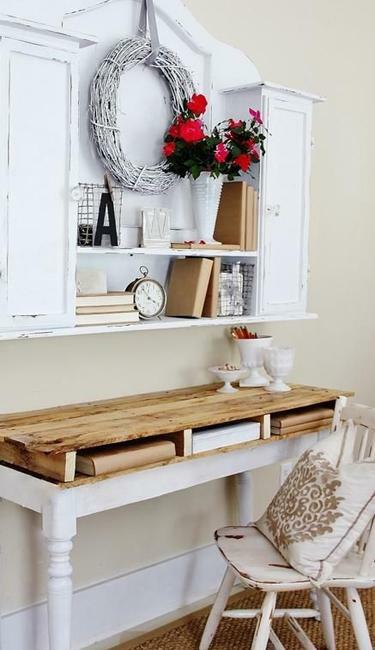 There is no better way to create authentic and original every-day storage furniture to breathe new life into your home.